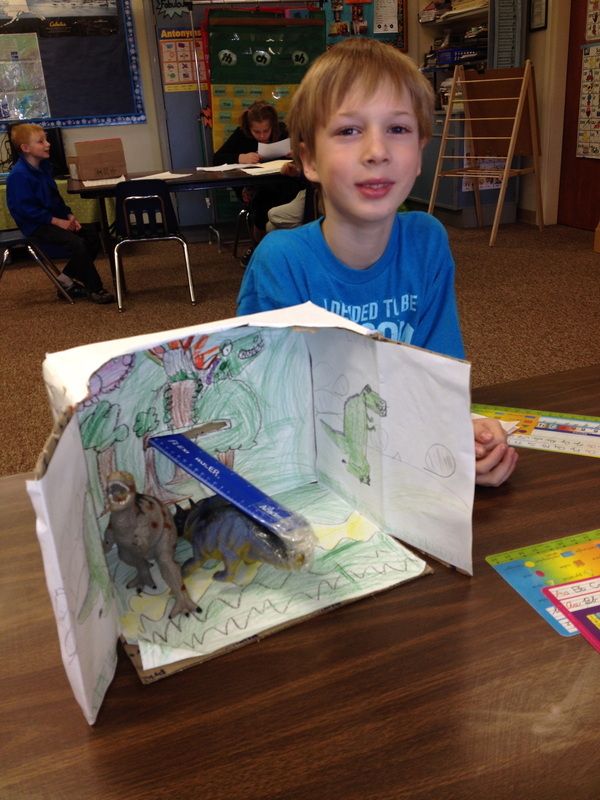 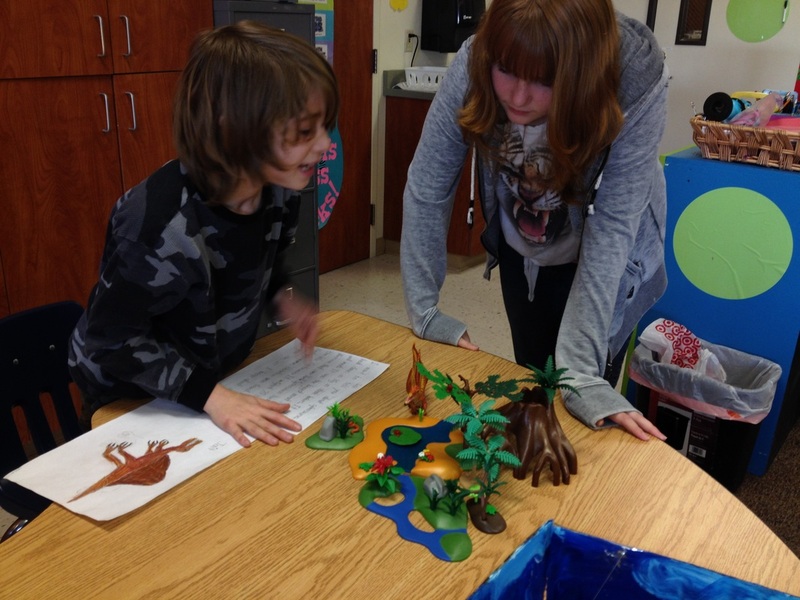 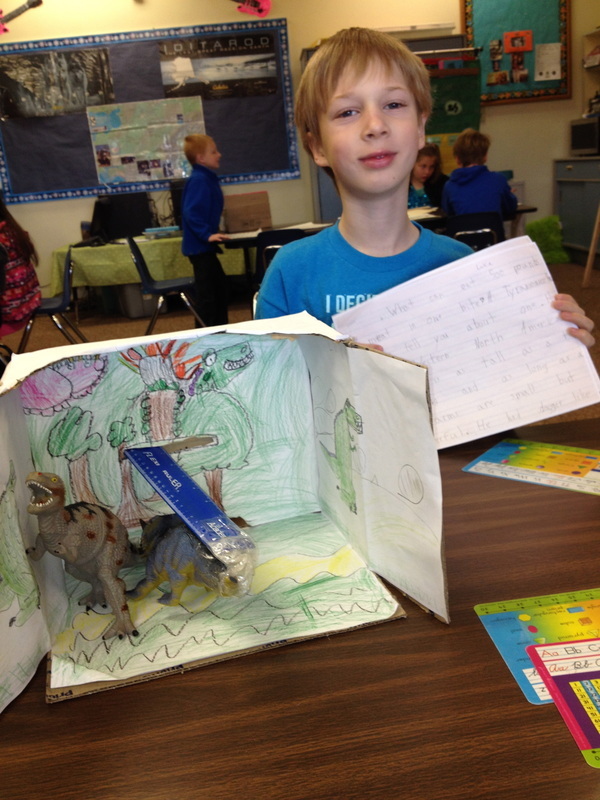 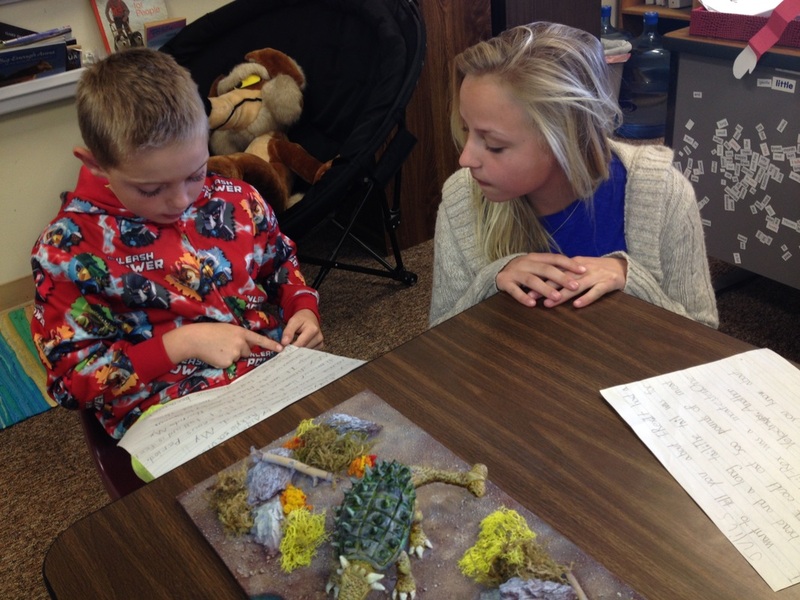 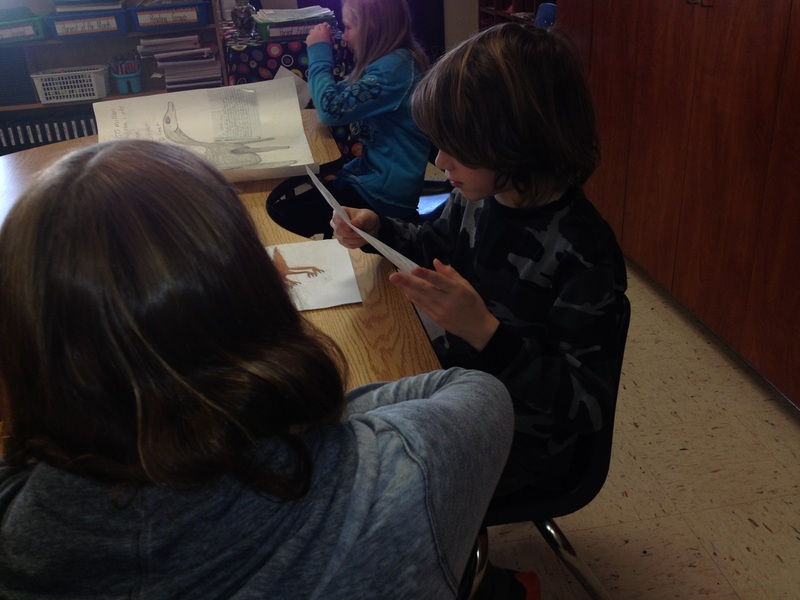 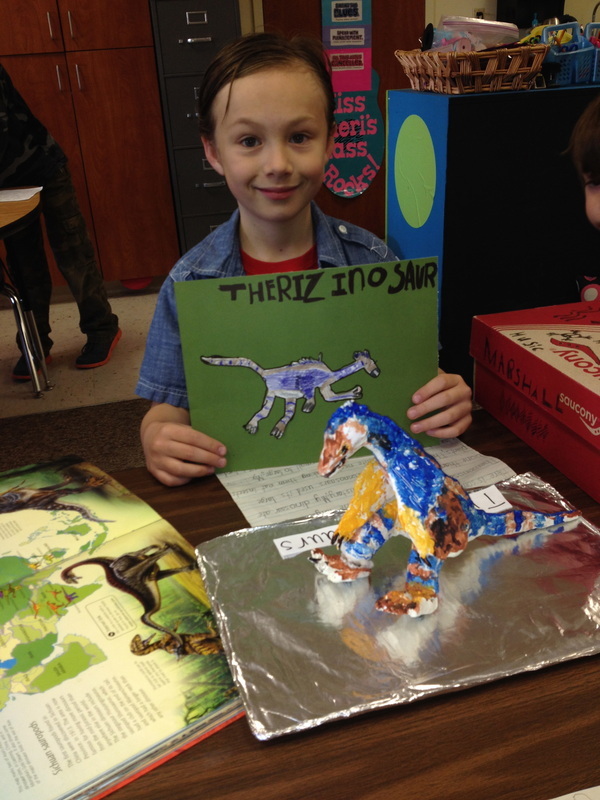 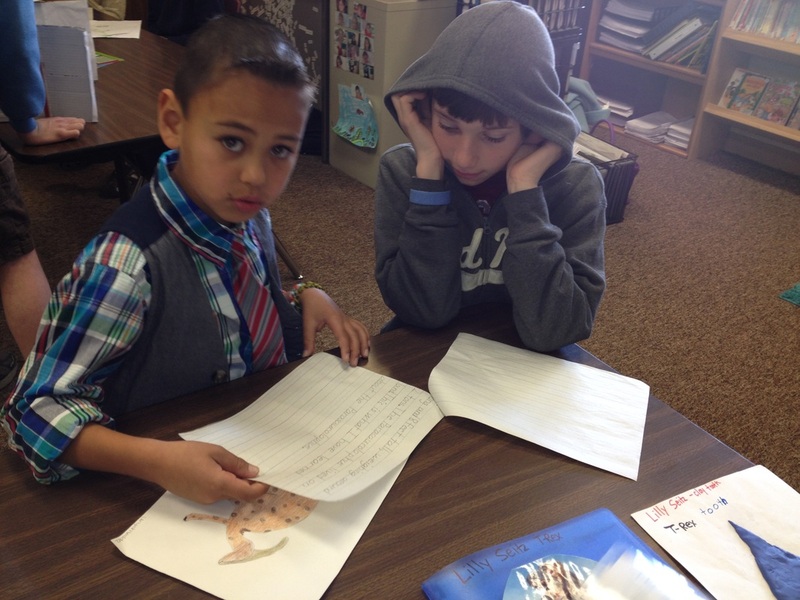 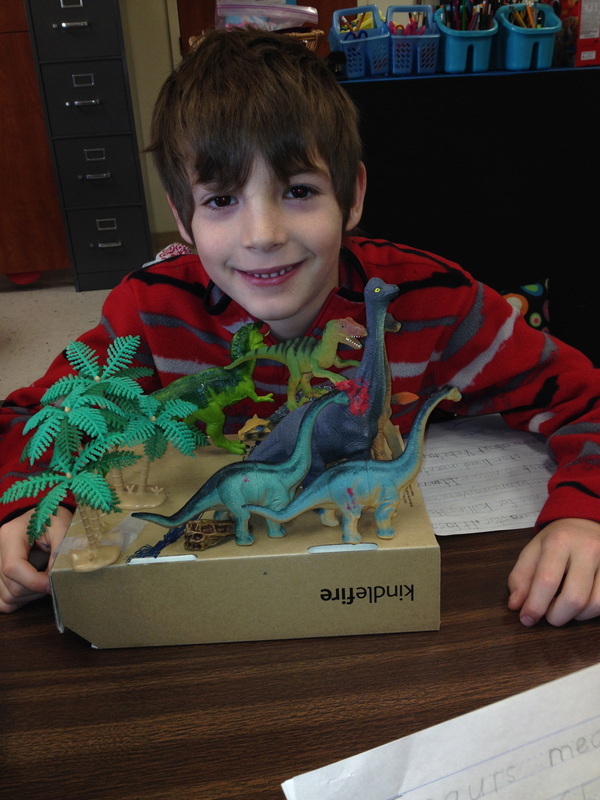 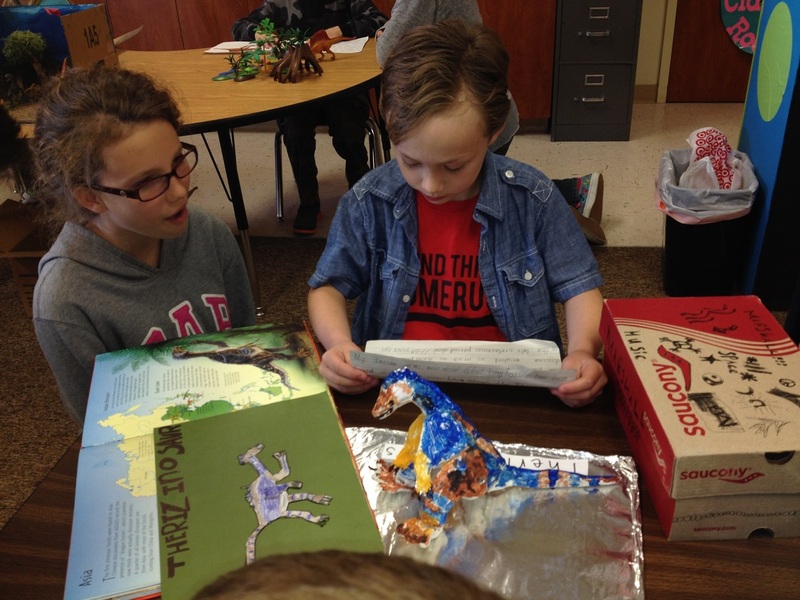 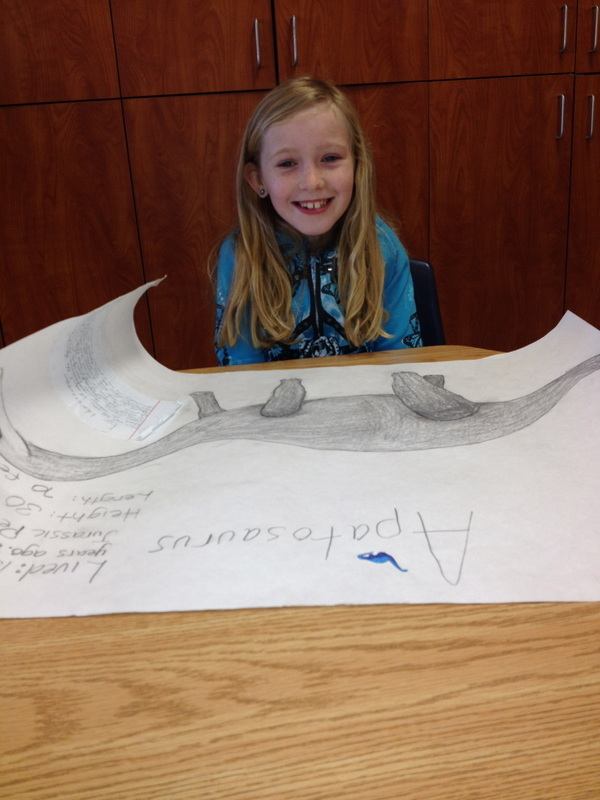 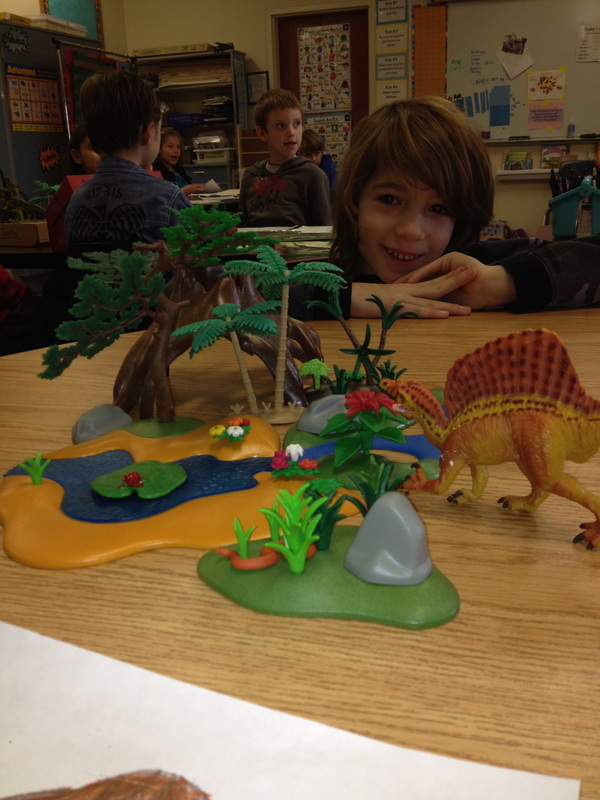 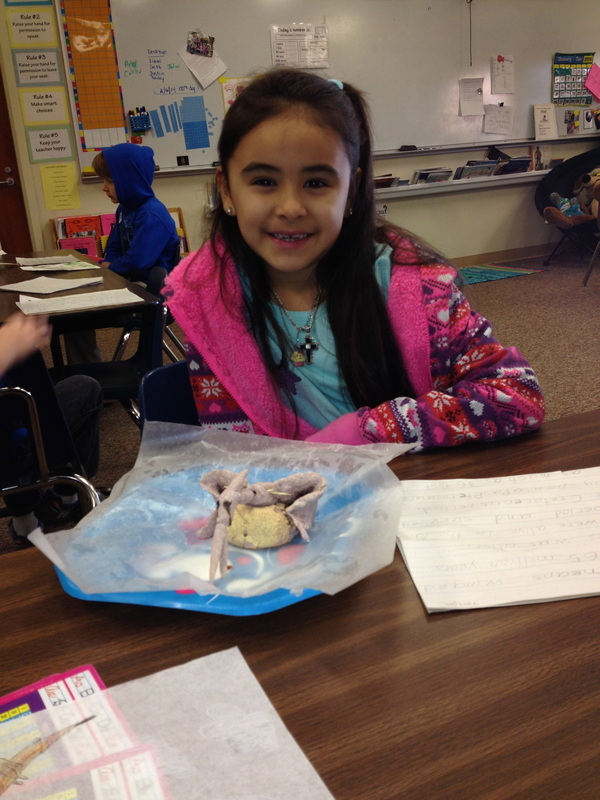 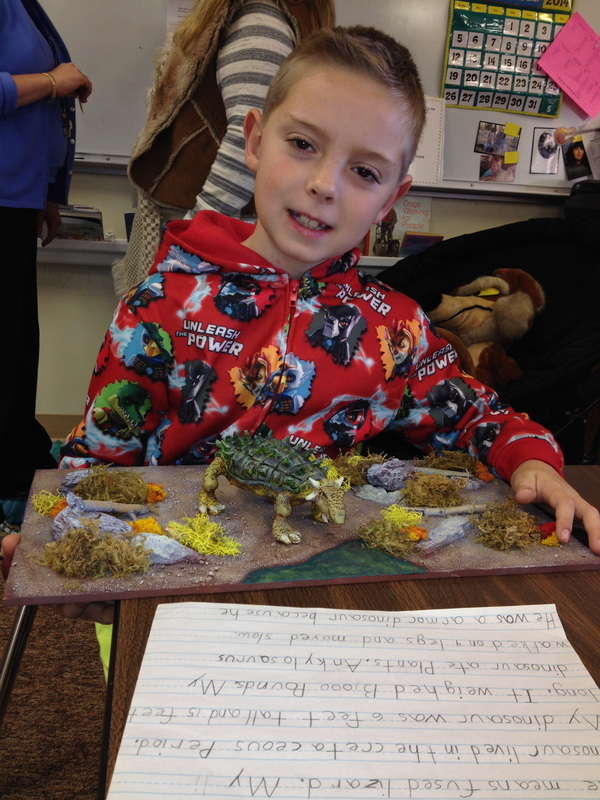 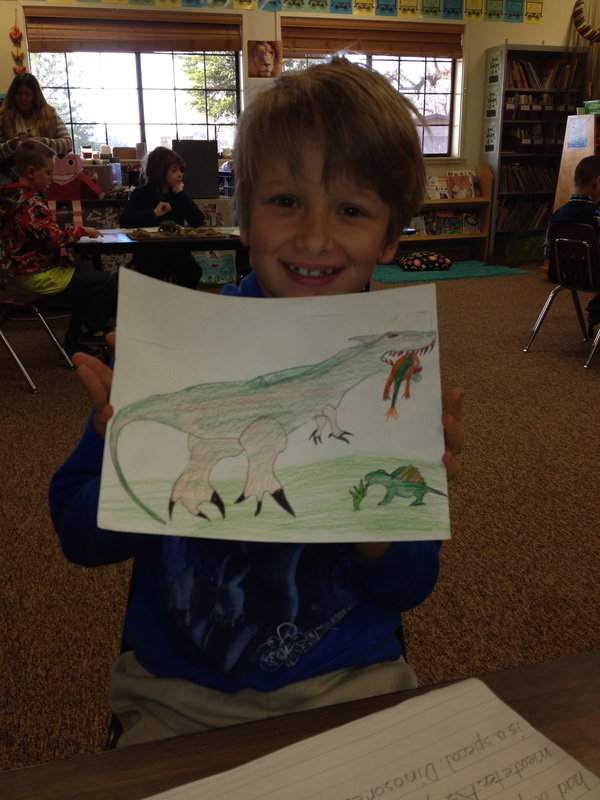 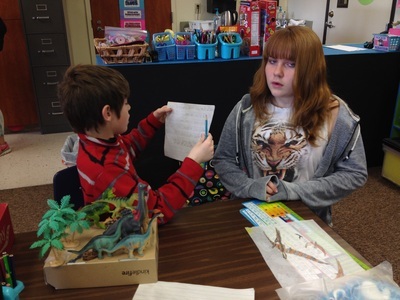 As a culmination of our earth science unit the students chose a dinosaur to do a report on at home for homework. 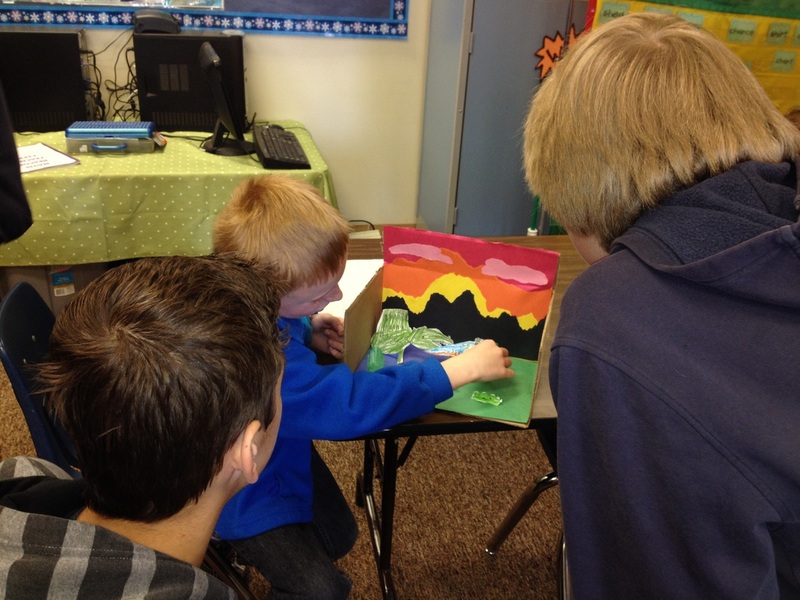 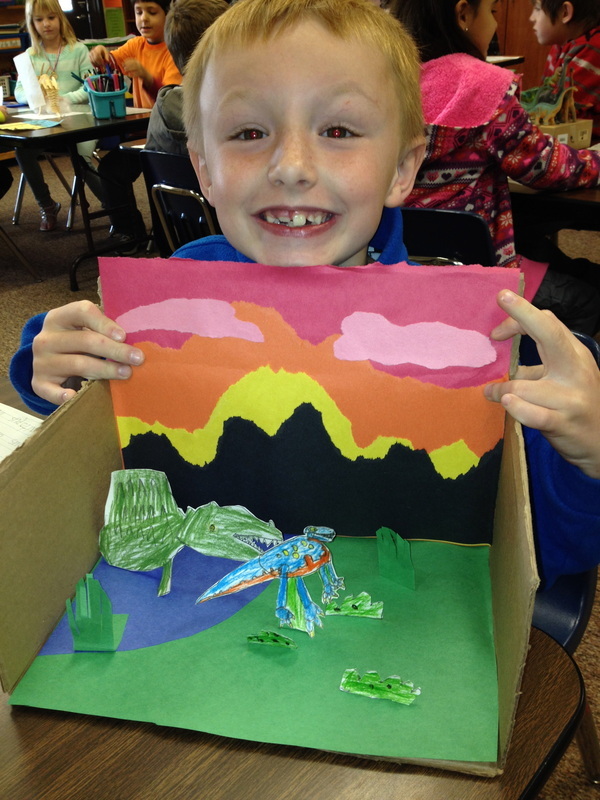 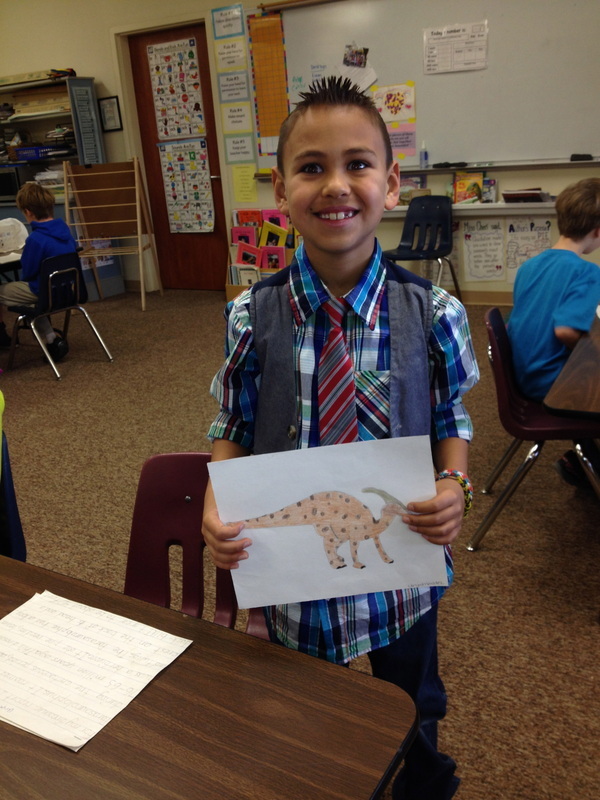 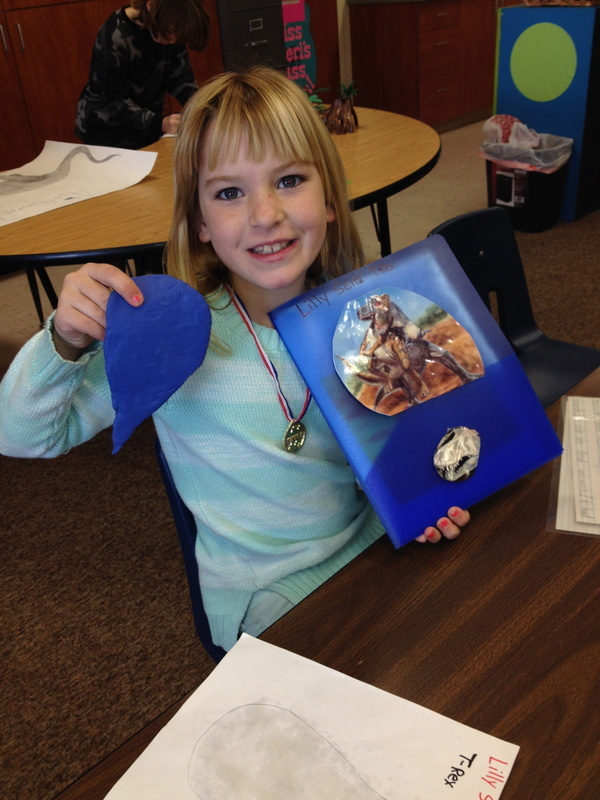 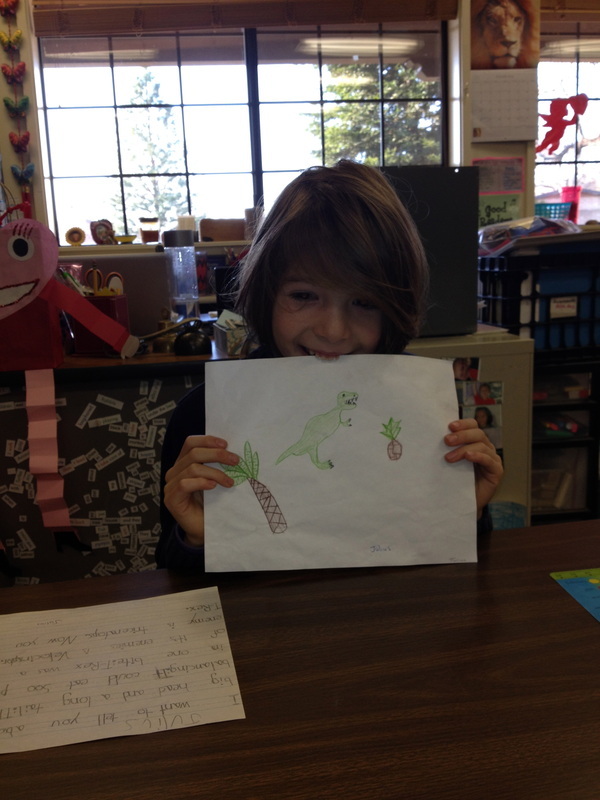 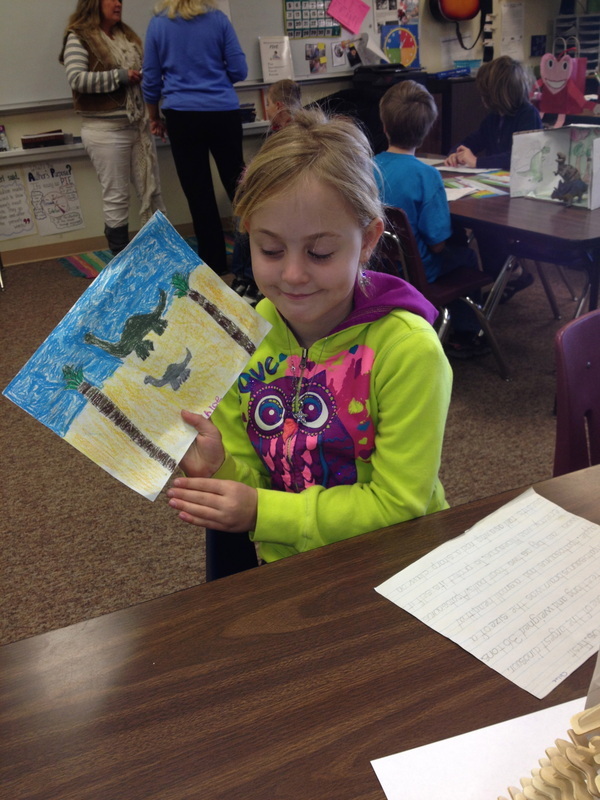 The students also did an artistic representation of their dinosaur and gave a report to our class. 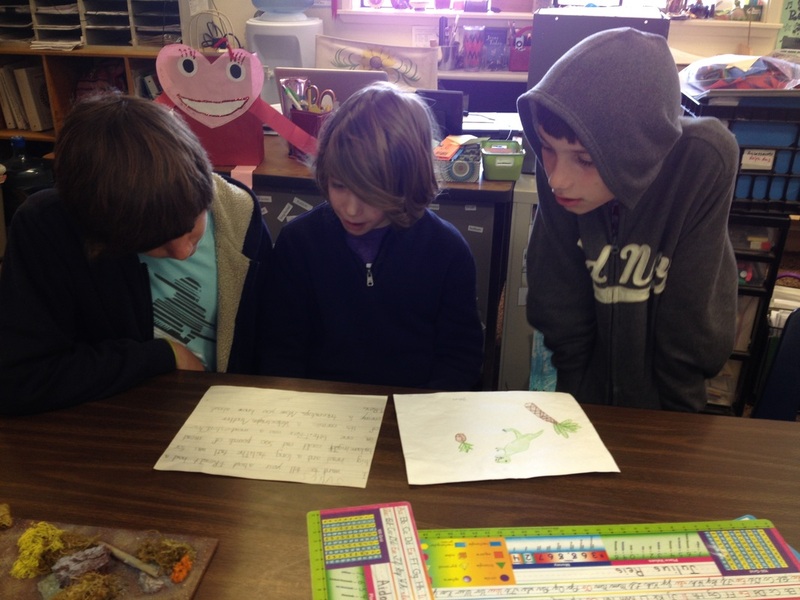 We invited the other classes to come and see our reports. 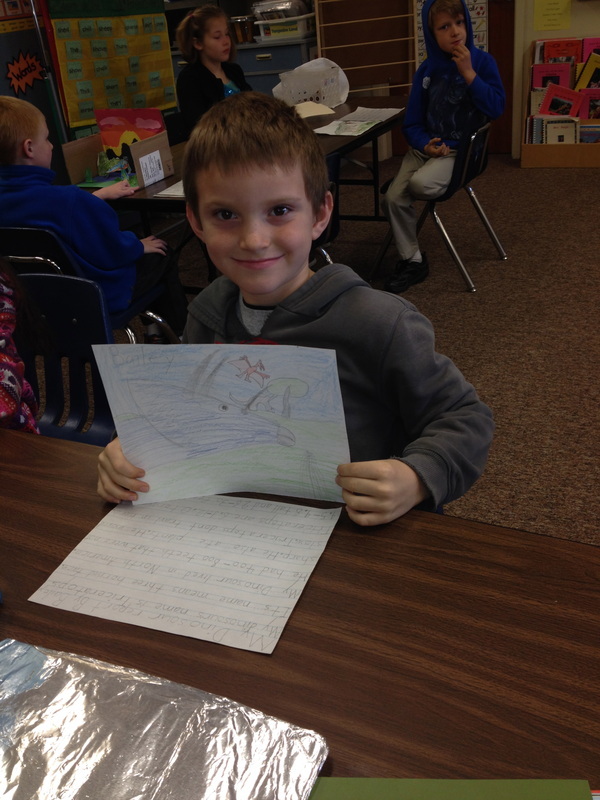 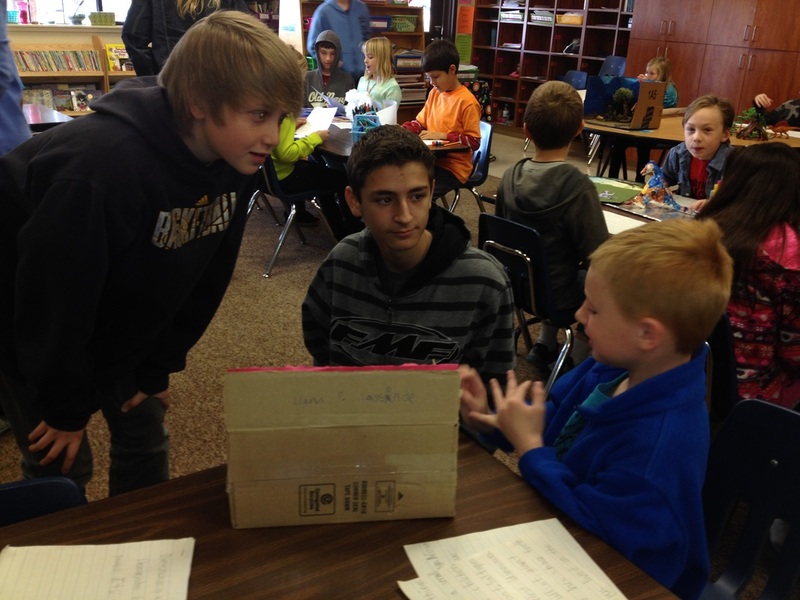 I was very proud of the student's reports.